Born amidst the underwhelming cornfields of eastern Iowa, James Rook was forged in a broken home. He has led a beautiful and tragic life which has inspired the vivid tales that he now puts to paper. He has worked countless odd-jobs, and enjoyed a cluster of years developing video games as the owner and lead designer of Pillar 4 Entertainment. When money began to run dry, he picked up a job working third shift at a hotel, where he could sit undisturbed behind a computer and finish the lifelong task of writing Snake Eyes Lie. While he forever has other characters and stories churning in the back of his mind, The Mallis Tragedy is the centerpiece; the monument to his life. 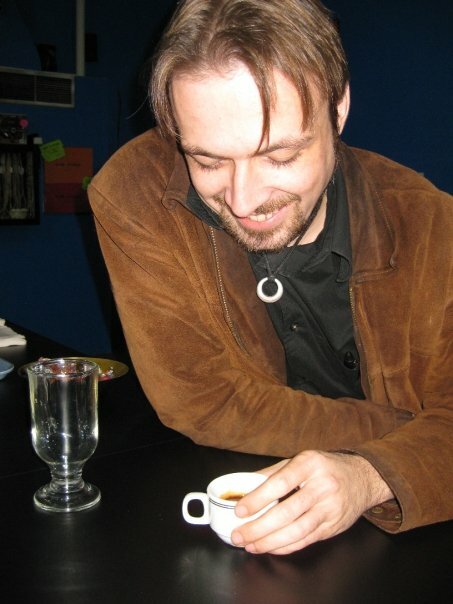 A caffeine addict and habitual procrastinator, James Rook currently lives in central Wisconsin with his fiancee, and a collection of four wide-eyed children. 1000 years after an asteroid devastated their world, the descendants of humanity now survive inside the walled city, Mallis Two. From the irradiated ashes that fill the sky, genetic anomalies like Akara Krosse, and others of the Serpentine Sect, have developed the ability to shed their emotions and physically see the flow of fate. After being hunted to near extinction by the powerful Pramoore family and their police force of psychic agents, Akara and his people have lived in secrecy beneath the metropolis, in the ruins of the old world. When the Sect is once again discovered by corporate giant, Daemon Pramoore, Akara finds himself entangled in a plot to overthrow the government and take control of the city. As his life begins to unravel, not only does Akara uncover Daemon's true motives; he also discovers that his own life has been a lie. Caught between his responsibilities as prince of the Sect and his forbidden love of a human woman, Akara must rely on his faltering faith in an ancient prophecy that predicts the appearance of a child savior who will redeem the Sect and bring the planet out of its eternal darkness. 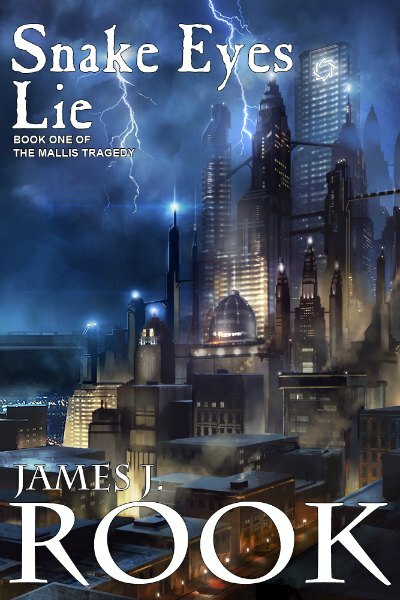 Snake Eyes Lie is Book One of The Mallis Tragedy.